There is nothing quite like walking down a dock in some exotic location with your sea bag on your shoulder and climbing aboard your own boat with the name you gave it and the hailing port of your hometown on the stern. This is your boat and you are its master. You look around and the boat is clean, everything is working, there are clean linens on the bed and the fuel and water tanks have been topped off. All you have to do is shop for groceries and away you go. That’s what it is like when you own a boat in a well-managed charter fleet. But how does the whole process really work and is it for everyone? 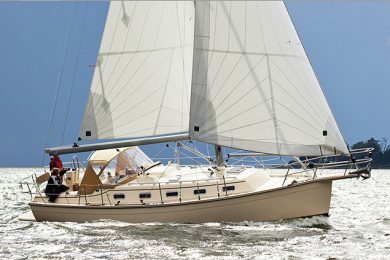 The Deal: Each charter company has its own way of structuring the deal for those who want to own boats in their fleet. In general, the owner will be expected to buy the boat and in most instances the owner will put down a deposit of 20 percent or more and then finance the rest through their own lending institution or through one affiliated with the charter company. 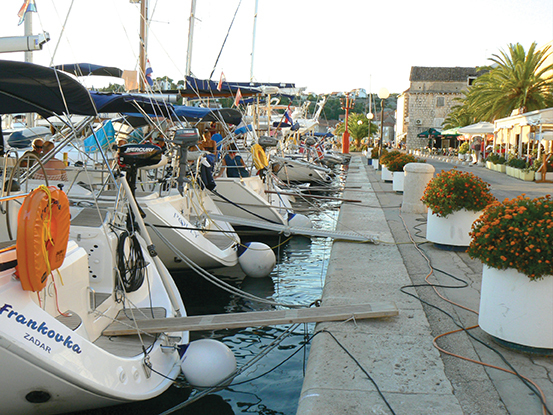 The charter company will offer either a guaranteed income on the boat or a percentage of the charter revenue. Factored into the revenue plan will be the costs of maintaining and operating the boat, which will be deducted from the charter revenue. 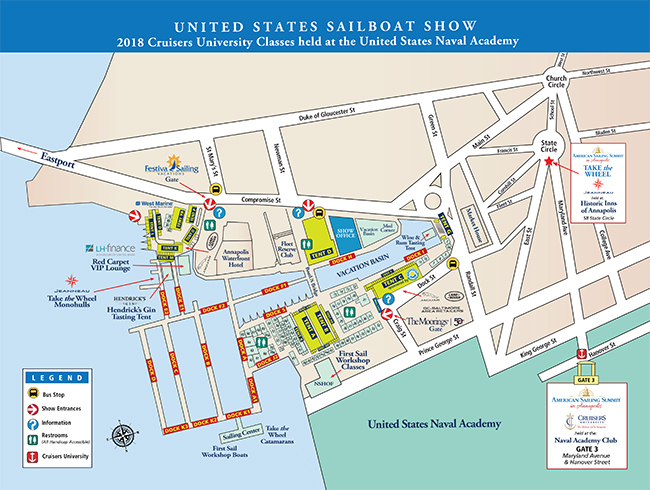 In exchange, the owner will get to use the boat either for a set number of weeks in most cases or, in other plans, for as many weeks as they like, which in turn drives down charter revenue. The terms of the deal run from three to five years and in some instances are renewable. 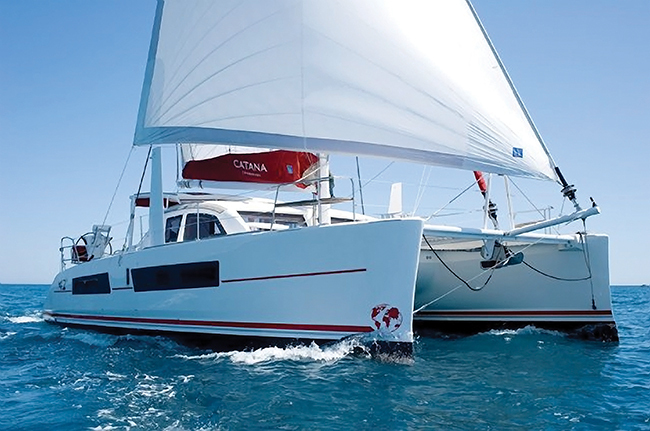 Making Money: In most cases, owning a boat in a charter fleet is not about making money on the boat. 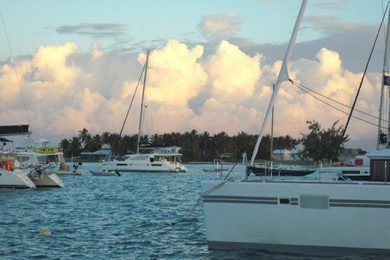 The guaranteed income or percentage of charter fees is usually about a breakeven proposition if the boat has been financed. If you pay cash for the boat, then the cash flow will be positive and you can expect a pre-tax income of around 5 percent. Tax Implications: The sales teams at the charter companies are not financial advisors or certified accountants and therefore most if not all will decline to give their customers tax advice. 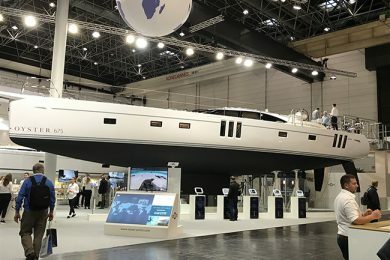 But, there may be tax implications to owning a boat in a charter fleet that will depend entirely on the buyer’s financial situation, where the buyer lives and the local tax laws. 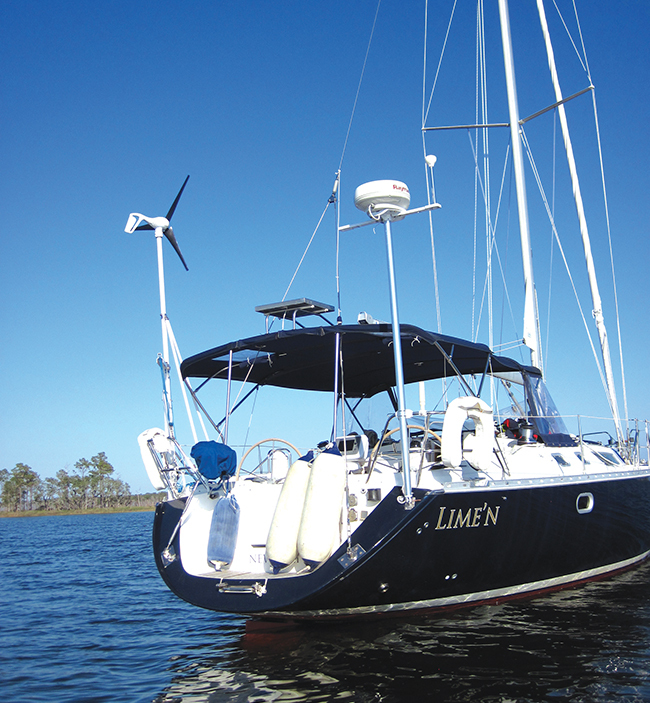 There may be ways to offshore the ownership of the boat but in today’s economic and tax climate that is something that needs to be discussed with professionals who are both ethical and well versed in tax law. 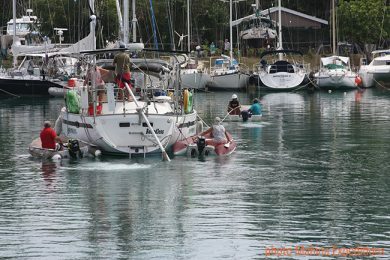 Use of the Boat: The larger companies tend to restrict the number of weeks an owner may use their boat and the availability of the boat during the high seasons. 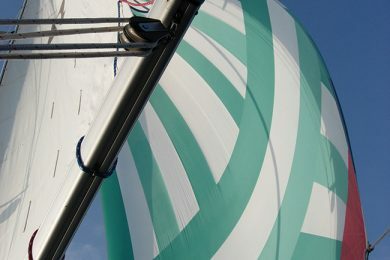 This can mean that you may have to take your sailing vacations on the company’s schedule instead of your own. But since you get many weeks in your contract, this is often not a problem. In fact, owners often don’t use all of their weeks every year. 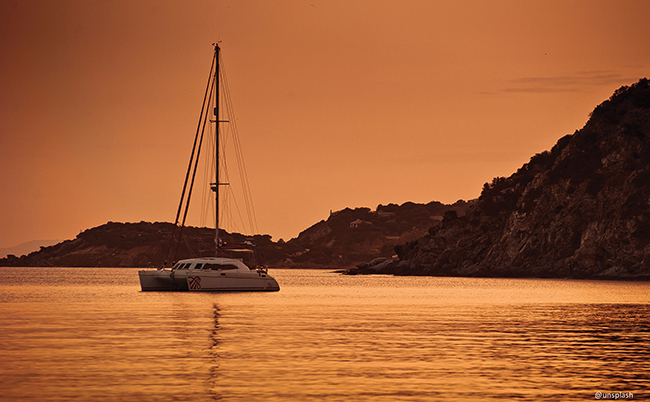 In some of the smaller companies, the number of weeks you can use the boat is not restricted. In these deals, the company acts as a yacht management company that offers your boat for charter. 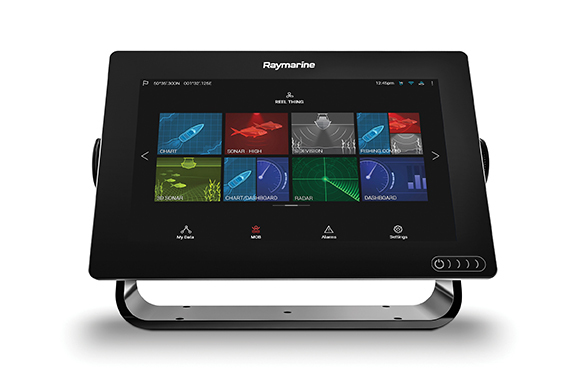 You are responsible for all of the fixed costs of running the boat and you can either just pay these or set up the charter schedule to cover the costs. It’s your choice. 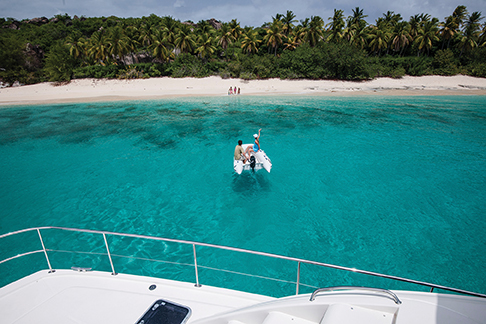 Most owners in this situation opt to offer the boat for charter most of the time and then lay out two or three longer vacations per year to spend aboard. 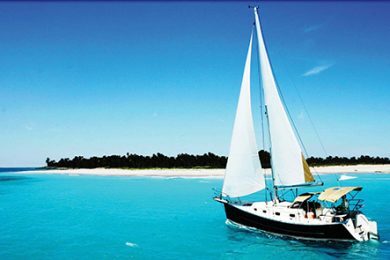 Locations: If the company you choose to work with has only one base, then that is where you will start and end each of your sailing vacations. 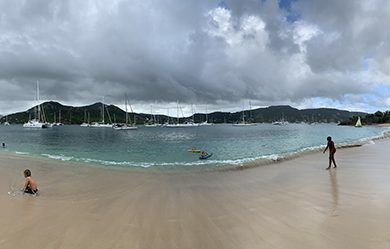 If your boat is in the BVI, for example, your sailing grounds will be restricted to the islands you can reach day sailing, which will be the BVI, the USVI and the Spanish Virgins. Some companies will allow you to do one-way charters and will arrange for the boat to be delivered back to the main base. 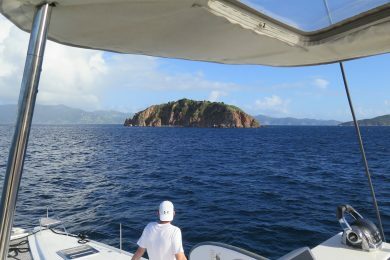 This is a good option for boats based in Antigua since you have Nevis, St.Kitts and Saba a day sail away and St. Barths and St.Martin are a day sail from there as well. A cruise through these islands over a week or 10-day period can make for a really fun vacation. 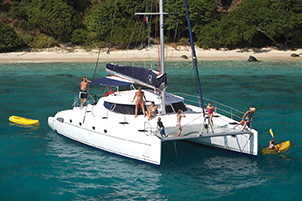 Another one-way cruise that is very popular in the Caribbean is from St. Vincent to Grenada through the Grenadines. 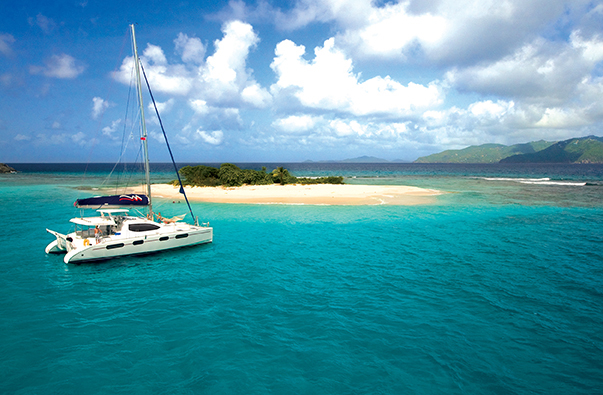 With islands like Bequia, Mustique, Union and Carriacou and the amazing diving and snorkeling of the region, the Grenadines rank as one of the planet’s best cruising grounds. And both St. Vincent and Grenada are two of the loveliest and most interesting of all the Caribbean islands. The larger companies offer an option that makes their deals particularly attractive. 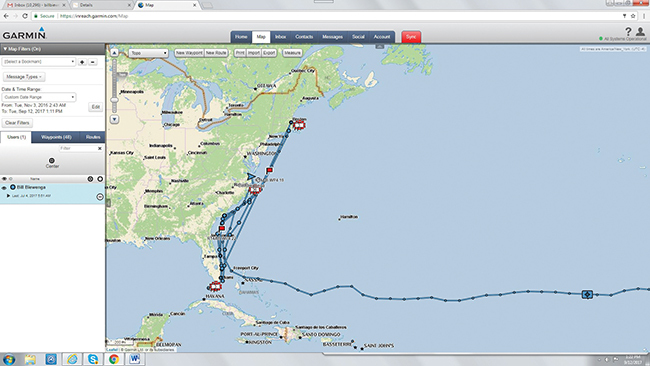 If you own a boat in a fleet in one location, you may use an equivalent boat in the company’s other locations around the world. 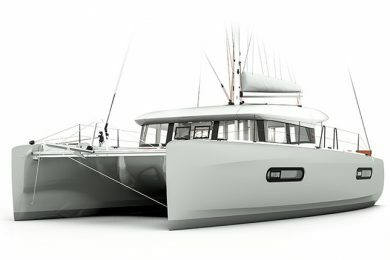 So, if you buy a 44-foot cat in the BVI, you have the ability to use a 44 foot cat in Tahiti, or Greece or Southeast Asia. There are many owners of charter boats who have circumnavigated the planet by chartering boats in all of the world’s best cruising grounds and skipped sailing across oceans to get there. 747s do that job just fine. For many owners, this ability to explore the world is the compelling reason to own a boat in a large charter fleet. 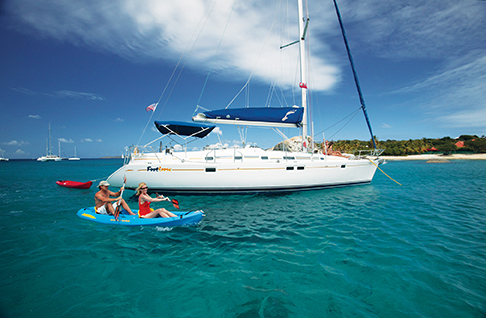 Getting real: The benefits of owning a boat in the charter fleet really come down to four basic criteria: 1. 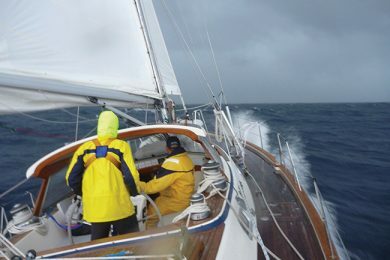 You have to be a dedicated sailor who is eager to spend most if not all of your vacation time sailing (if you are still working); 2. You have to have the cash on hand to put down a 20 percent deposit and qualify for a boat loan (if you aren’t paying cash); 3. You have to love to travel and explore new places, peoples and cultures, even if you don’t leave the Caribbean; and 4. You need to have the time to make use of your free weeks since owning a boat in charter really doesn’t make sense of you can’t use it or a sistership. If you own a 44-foot cat in charter, a week on your boat has a value of roughly $10,000 so if you use it for six weeks a year for the five year duration of the contract, you will have derived $300,000 in value from your initial purchase. At the end of the contract you can either just take ownership of the boat, sell it and pay off the boat loan (if you have one) or arrange for the boat to go into another charter program. If you do decide to sell the boat, you will likely be able to pay off the remaining balance on the boat loan and recoup most of your down payment. 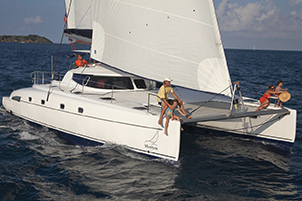 Owning a boat in a charter fleet is not for everyone but there are aspects to the proposition that are very appealing—particularly if you love sailing, travel, cruising and boat ownership.